The suspects have yet to be found. 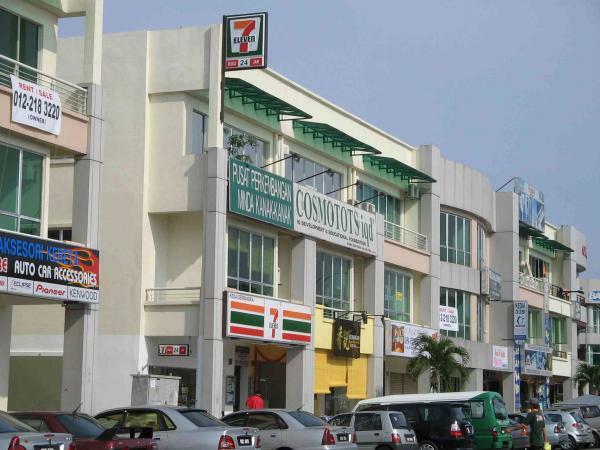 Bernama reported that the men had used blunt weapons during the assault in Bukit Tinggi, Klang. 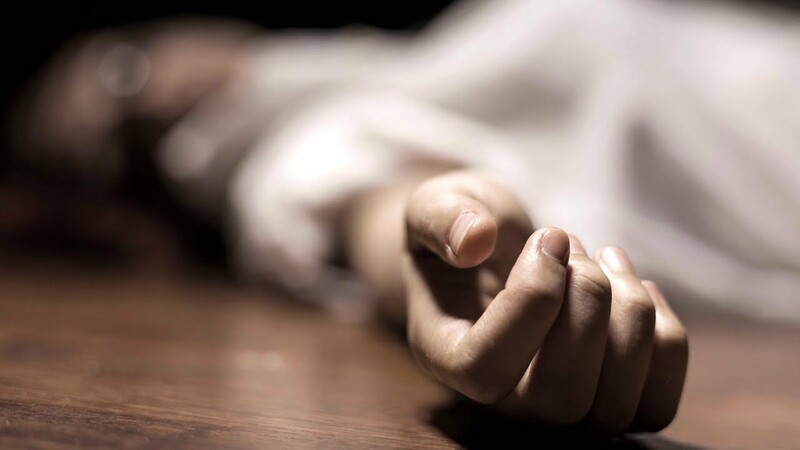 South Klang police chief Assistant Commissioner Shamsul Amar Ramli said that the victim was discovered lying unconscious in front of a hotel at 7pm that same night. She was then immediately rushed to the hospital in an ambulance. According to a post-mortem report, the woman from Sabah had suffered 32 groups of injuries on her body. 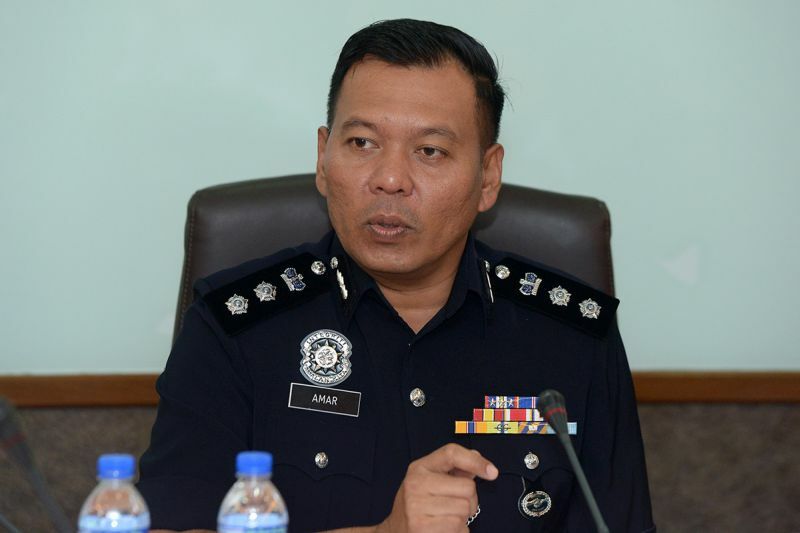 "The victim was injured in the head and had swellings in several parts of the body, while [her] palms were broken, suspected to be the result of beatings by a group of men," ACP Shamsul Amar said in a statement, reported Bernama. "She was certified dead at about 10.47pm (13 December)," he added. ACP Shamsul Amar said that the objects were the cause for the victim's severe head injuries. South Klang police chief Assistant Commissioner Shamsul Amar Ramli. Investigations are reportedly ongoing as the suspects have yet to be found. The case has been classified as murder under Section 302 of the Penal Code. "SIS condemns the recent brutal murder of a transgender woman in Klang. We are worried about the raise in hate crimes and hostilities towards minority groups and marginalised communities, which is completely unacceptable. We call on the relevant authorities to conduct immediate investigations onto this serious matter and to ensure that those responsible are made to answer for their crimes." 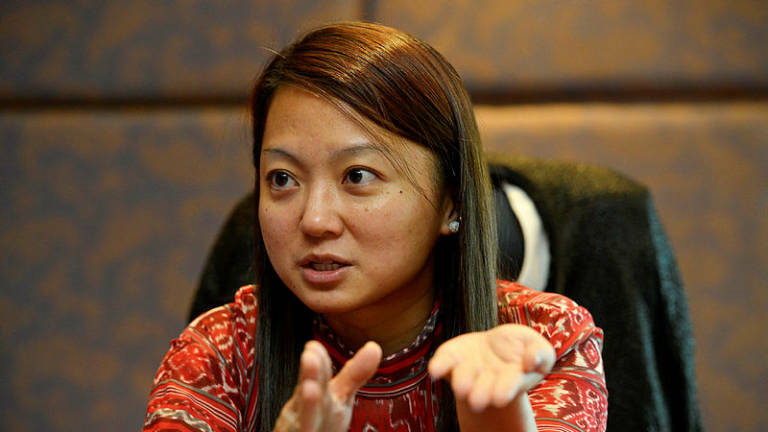 Deputy Minister of Women, Family, and Community Development Hannah Yeoh. YB Hannah Yeoh also spoke up on Facebook today saying that the rough acts, mistreatment, and discrimination towards the transgender community should be halted immediately. "I urge the PDRM to immediately investigate and bring those responsible to the face of justice," she wrote. Activist Nisha Ayub has since thanked the MP for standing up for the deceased in a response on Facebook. He is Malaysia's sole candidate for the Varkey Foundation Global Teacher Prize in 2019. The former premier penned his dissatisfaction in a Facebook post last night, 12 December. Perak Farmer Who Raped His Daughter-In-Law Twice Told His Grandson To "Get Lost"
The 66-year-old man has since been detained by the police.